HomeBlogJust a straw? No more! Just a straw? No more! 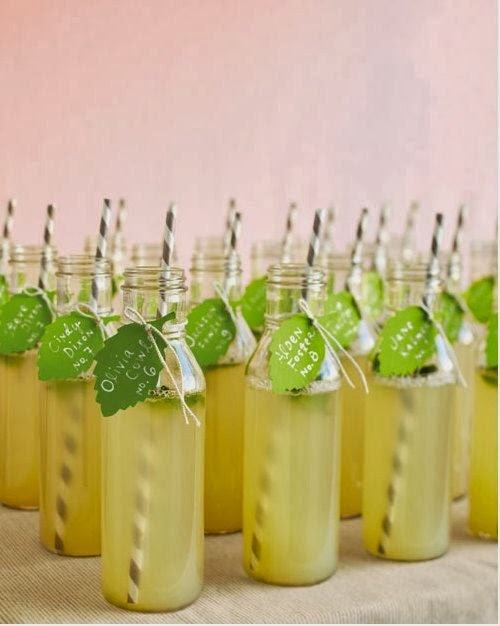 Today we will take a look at one of the finer details, an accessory which is not at the forefront of everyone’s mind in the hustle and bustle of putting together your celebration but can be a stylish addition none the less – party straws. Lots of fun can be had here with a simple straw! 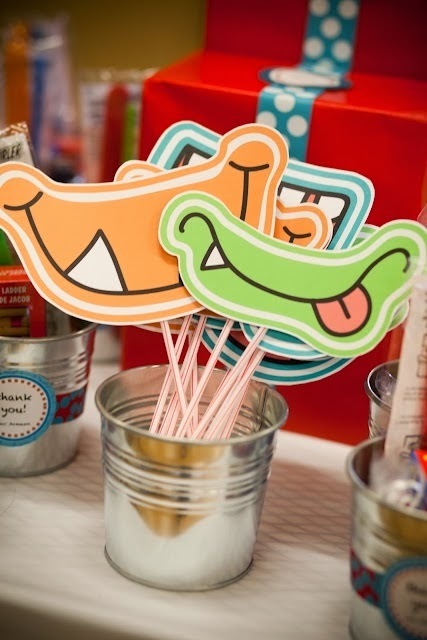 Why not jazz it up and emphasize a theme or have a bit of fun and use it as part of the entertainment. 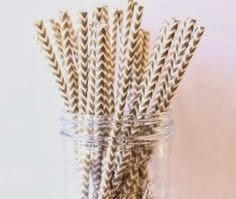 We have found several straw inspirations, ranging from summer chic to a fun birthday accessory! 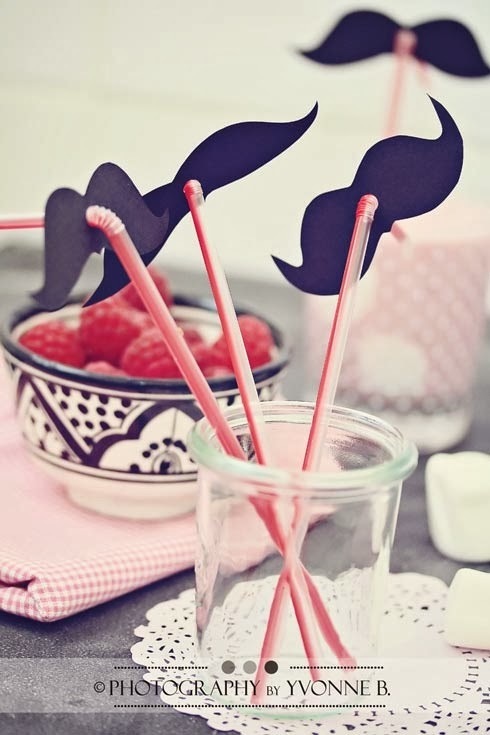 The different shapes of mustache attached to these plain straws are simply cut from black card! Clearly, these can be customized and decorated and can take many different shapes. 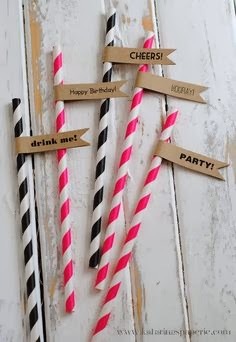 The colour of the straw can also be tailored to the party theme and how about even adding a little logo to the mustache such as the Birthday Girl/Boy’s initials and birth date? On the other end of the spectrum we have the more detailed straw design – little flags! We love a flag and here you can really bring in your theme or personalise with a name. Here we have a lovely example of some fun sayings. Straws are coming in all shades, colours, designs now, traditional stripes, spots, chevrons and even gold! 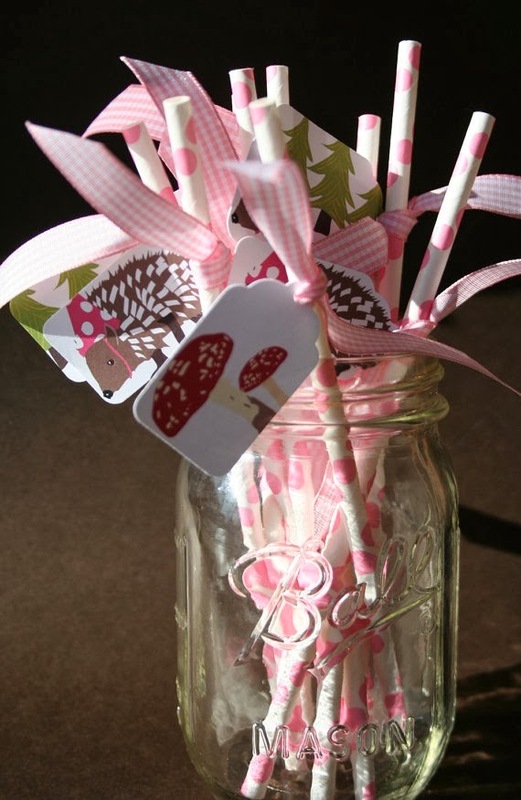 These next woodland themed straws are a real favourite of mine, the little tags almost look Alice in Wonderland like! 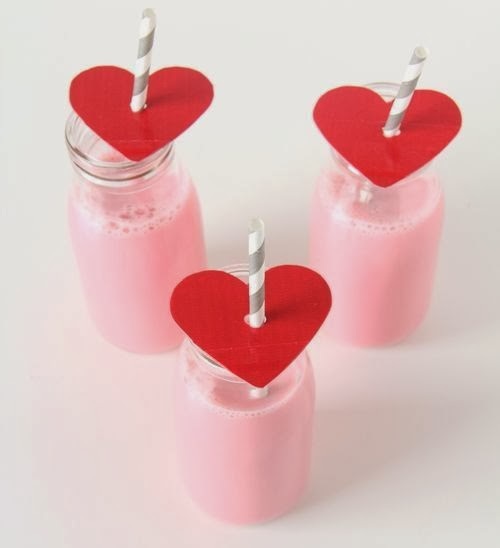 You could use these for names, kind messages or the simple ‘drink me’, how they have been done here with the jam jar and pastel pink is just adorable. I’d like to leave you with a light-hearted idea, a mischievous MONSTER straw. 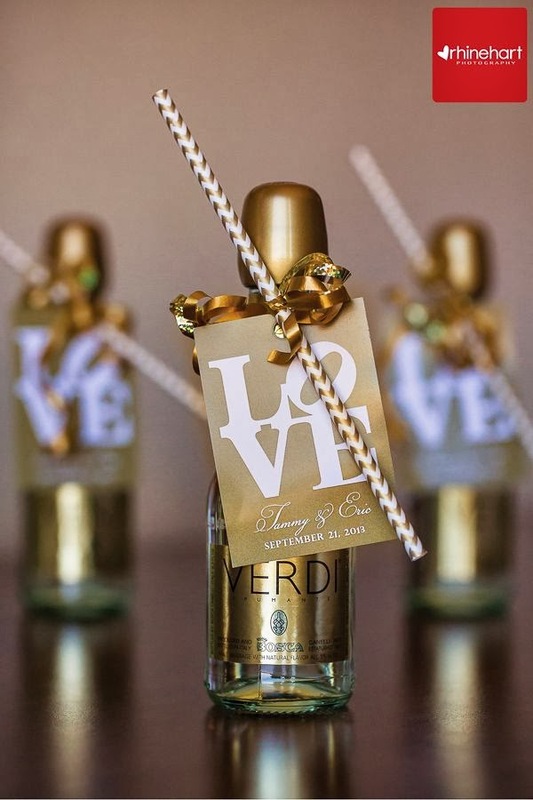 As you can see here they have been placed on a basic straw, but this type of creativity and fun really demonstrates that what ever the theme and budget – this type of attention to detail really goes a long way.